“We are aiming to establish the Moomins alongside Donald Duck and Asterix,” said the managing director of Moomin Characters Ltd in 1995. 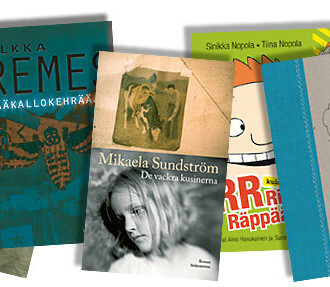 The Moomins experienced a boom in the early 1990s, when a Japanese animated cartoon series caused a surge in popularity for the Finnish troll figure in a large part of the world. 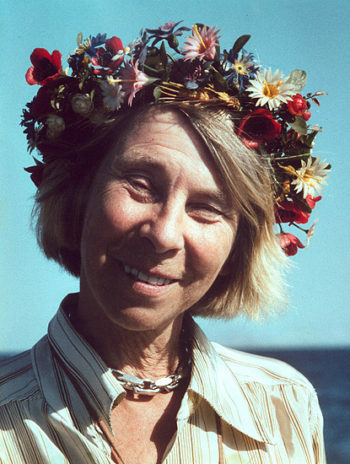 Tove Jansson in a summer incarnation, as photographed by her brother Per Olov.Photo: P.O. Jansson/Moomin Chars. She and her brother, Per Olov, used to write their thoughts on the outhouse wall, “trying to be profound,” Jansson said. One day Per Olov wrote a quotation from a philosopher (in one version of the story it was Kant, in another it was Schopenhauer and in another the philosopher remains unnamed). Tove wanted to contradict him but the quote “was so impossible to argue with that my only chance was to draw the ugliest figure I could.” That’s how Moomintroll was created. 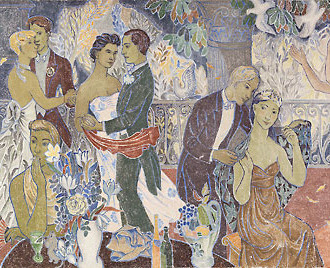 “I have not wished to philosophise or educate anyone, but have amused principally myself with my stories,” said Tove Jansson, who also gained prominence as a painter and a prose writer. 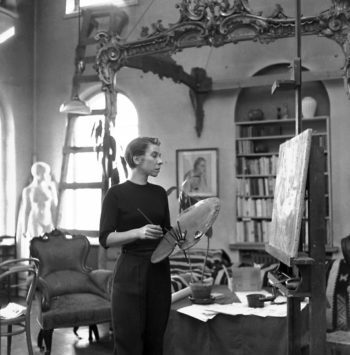 Tove Jansson centenary: The immensely popular Moomins form just one facet of her versatile career in art and literature.